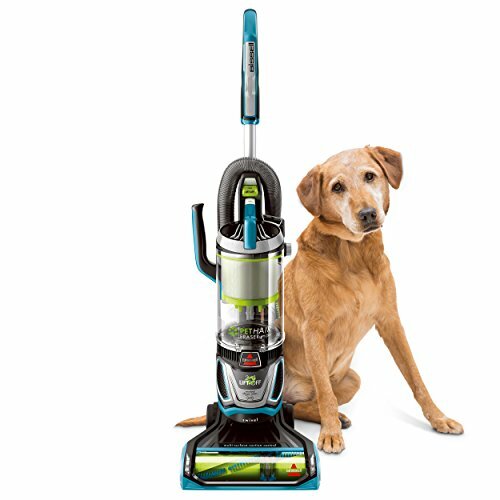 If you have pets, kids, or just a habit of eating all over your home, your floors could always use a quick cleaning. 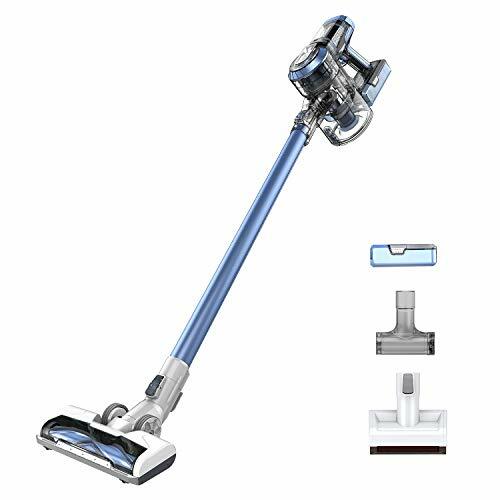 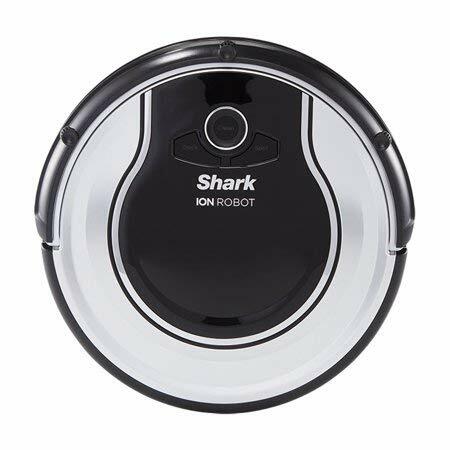 You don’t have to bust out the big vacuum every day though you can just press a button and bring out this certified refurbished Shark Ion Robot 700 Vacuum. 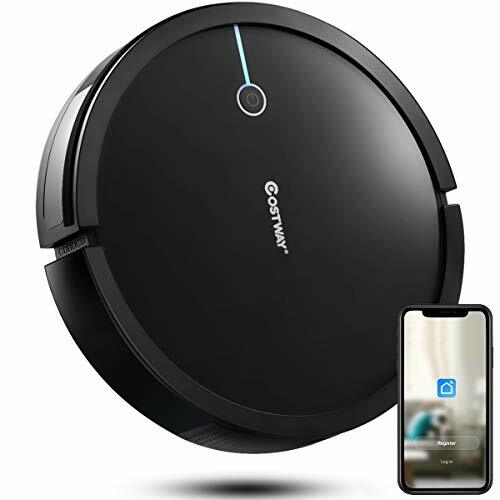 This robotic vacuum cleaner does all of the work for you. 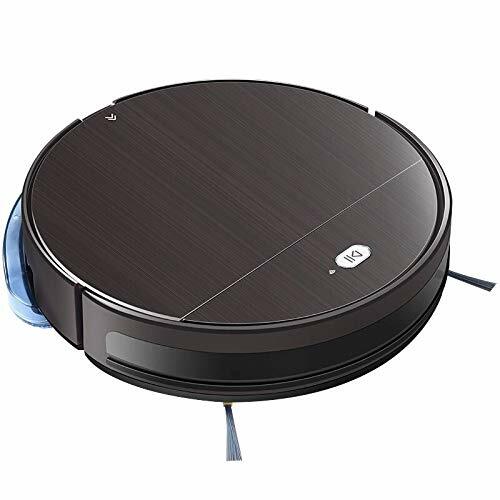 Either press a button onboard and tell it to get to work or schedule cleanings throughout the week with the remote control. 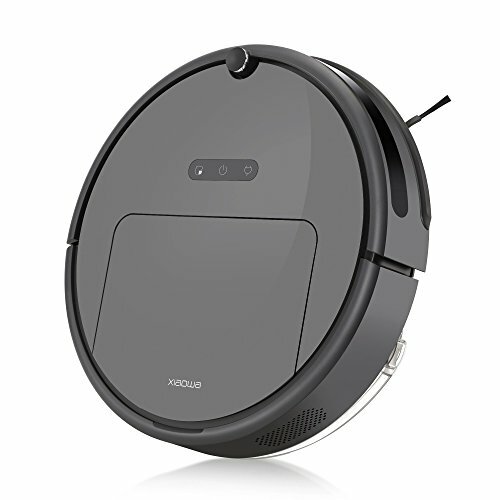 This little guy has a low profile design, edge cleaning, and a smart sensor that all help it navigate around obstacles and underneath furniture while still picking up all the debris it can find. 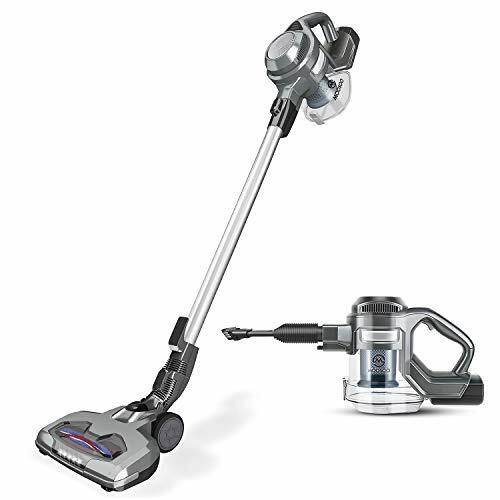 When it’s all done cleaning, it’ll head back to its charging station. 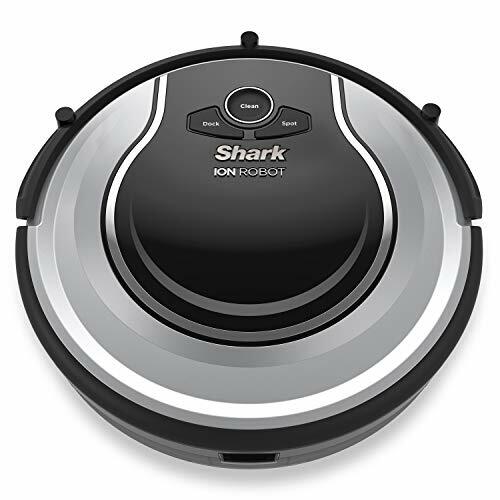 Instead of startling the little ones in your house, send our your secret agent to clean your home on the sly – the certified refurbished Shark Ion Robot 700 Vacuum.